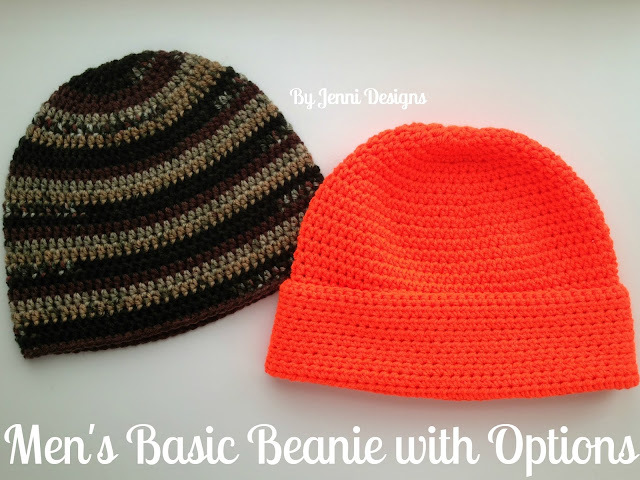 Thanks for such a simple hat pattern and easy to follow instructions. I did like having the option of three different styles to end the hat with. You're welcome Sherrea, thanks for taking the time to leave me a comment! Absolutely love this pattern! Thank you.